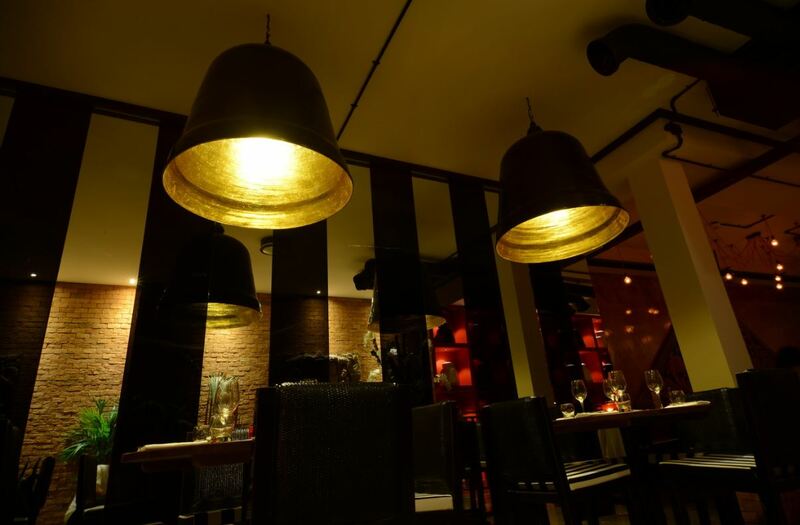 Set in the heart of the busy Fulham Broadway area, Thai Square Fulham is a chic addition to the Thai Square fleet. 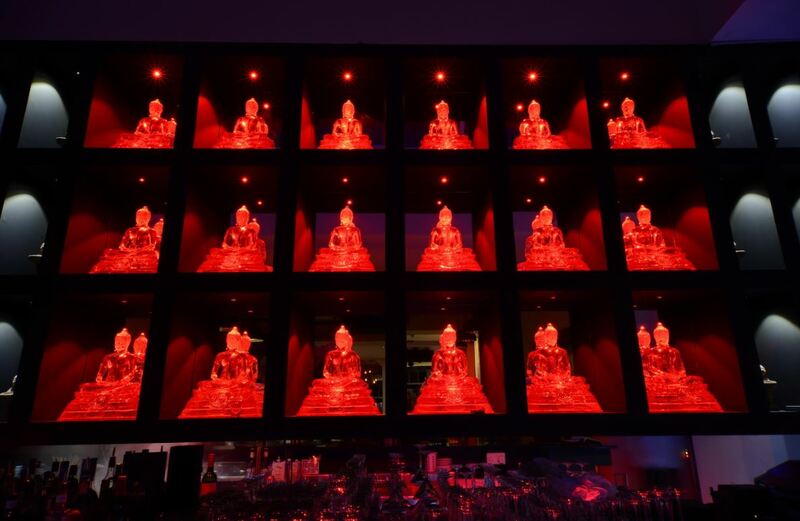 Awarded &apos;Best Restaurant&apos; in the National Luxury and Lifestyle awards, Thai Square is beautifully decorated by fusing warehouse European style with modern and traditional Thai design. The Thai Square dining room features a stunning floor which has been decorated with gold leaves that sparkle, especially at night. 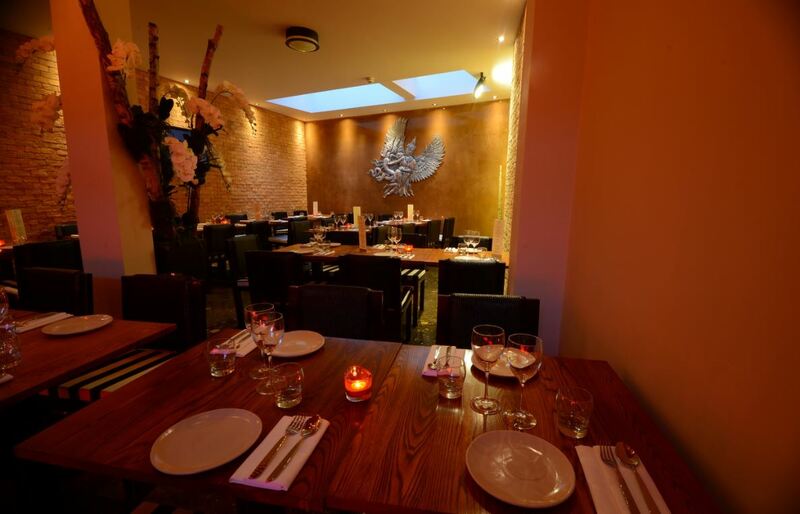 Thai Square Fulham offers a variety of authentic dishes made individually by one of London&apos;s finest Thai chefs, all freshly prepared with ingredients flown in daily from Thailand. 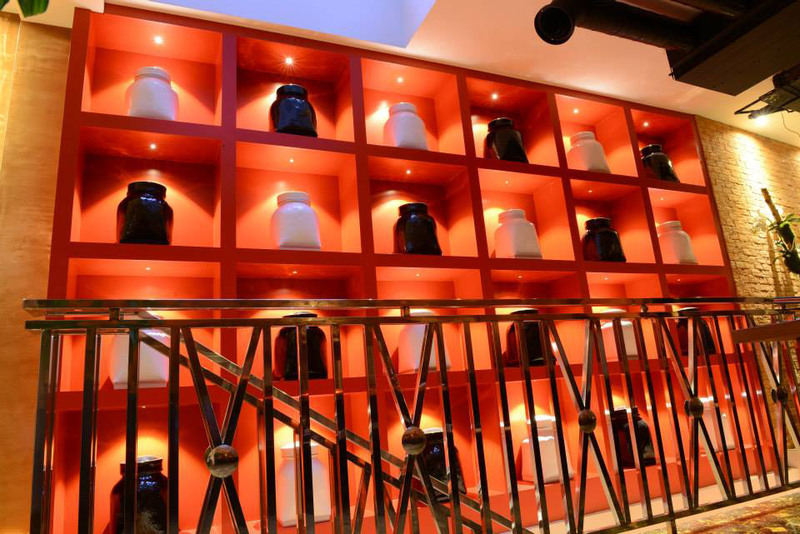 Thai Square Fulham branch proudly joins the other prize-winning Thai Square restaurants, offering a true taste of Thailand.